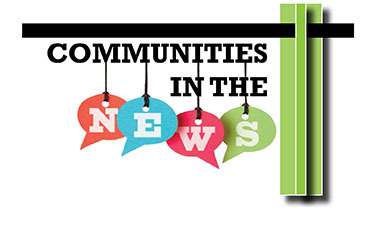 NYCOM provides its members with access to valuable information about competitive grant and award opportunities. Below are links to federal, State, private foundation, and corporate grant and award programs. 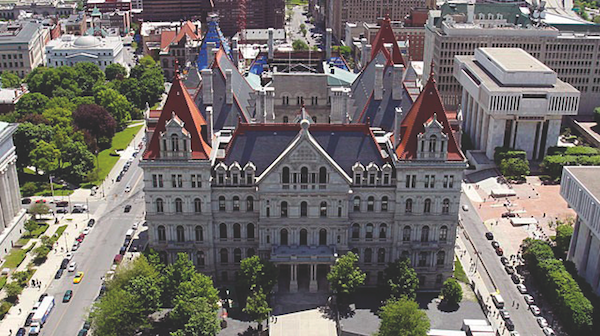 NYCOM does its best to ensure that our members are aware of what's happening at the State Capitol, especially between the months of January and June when the State Legislature is in session. NYCOM's Legislative Action Center provides members with access to information on bills that are important to cities and villages. 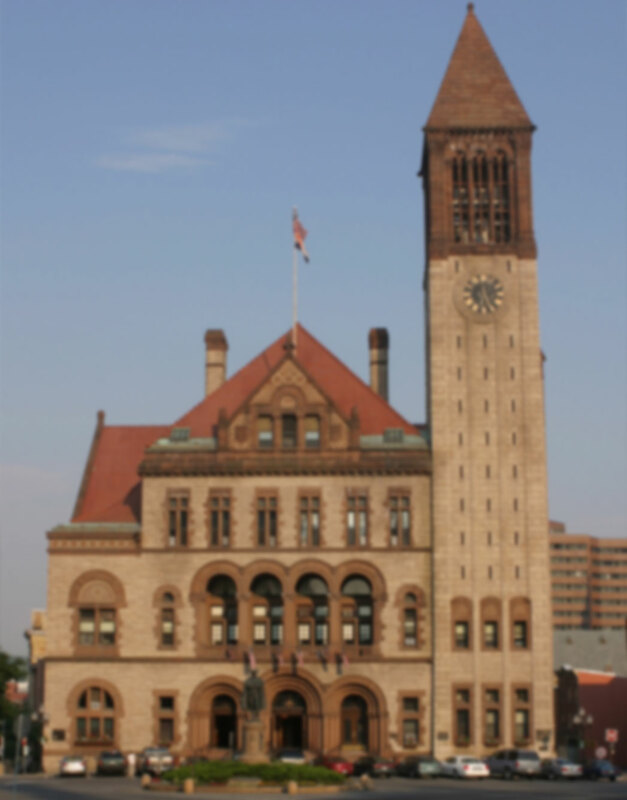 Here you can obtain the current status of the bill, NYCOM's position on the bill, as well as a copy of NYCOM's memorandum in support or opposition. NYCOM is committed to highlighting municipal successes and sharing innovative programs that you have undertaken in your communities.